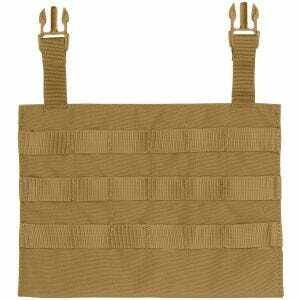 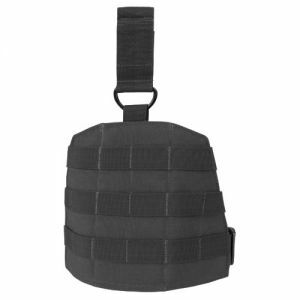 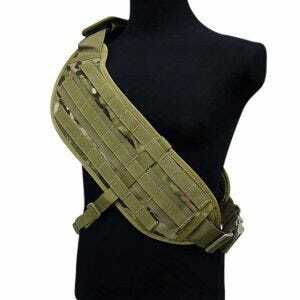 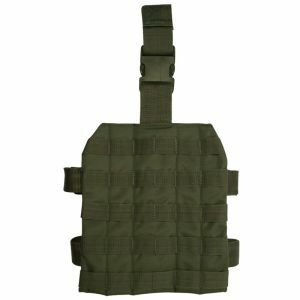 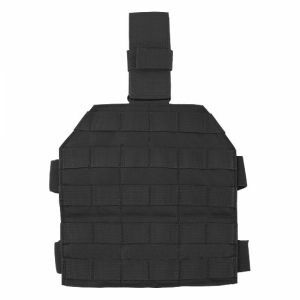 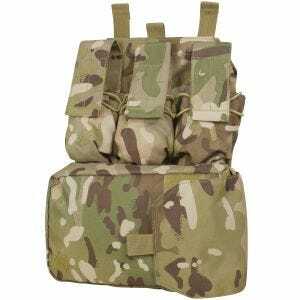 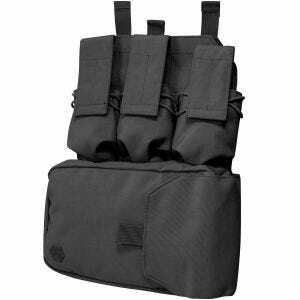 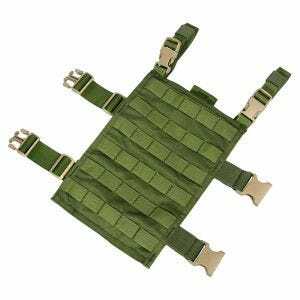 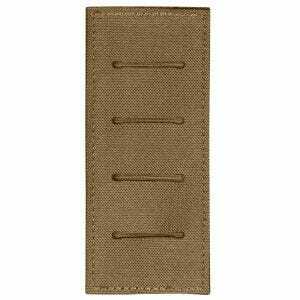 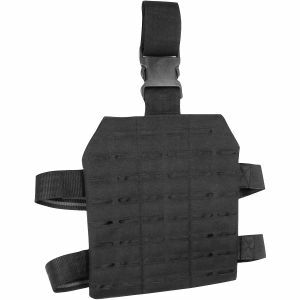 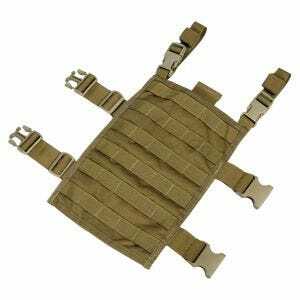 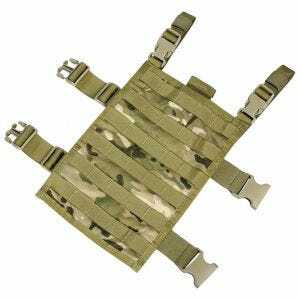 Extend your carrying capacity thanks to quality MOLLE panels available at the UK based Military 1st. 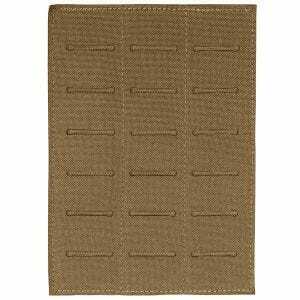 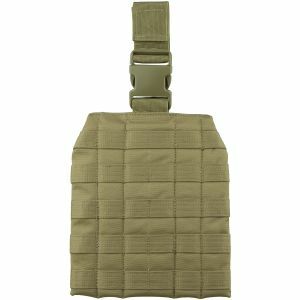 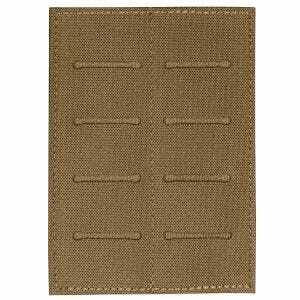 Visit our online store for a range of combat MOLLE panels in a variety of colours and patterns, including genuine MultiCam camouflage and from such well-known manufacturers as Condor Outdoor, Flyye Industries and Viper Tactical. 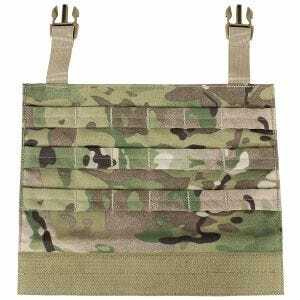 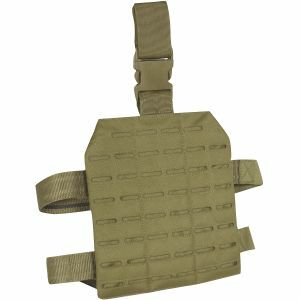 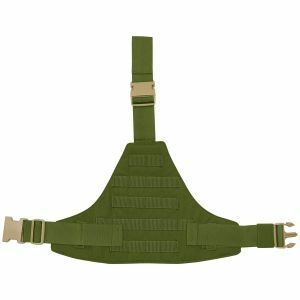 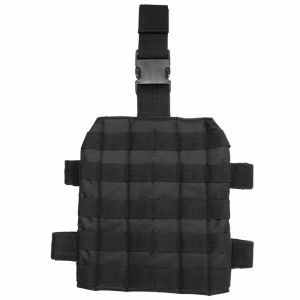 Designed as a base for mounting additional pouches, pockets and trays, MOLLE panels from Military 1st are fully adjustable and durable, providing an extra space when needed.